Create emotions that you and your guests will never forget with us! 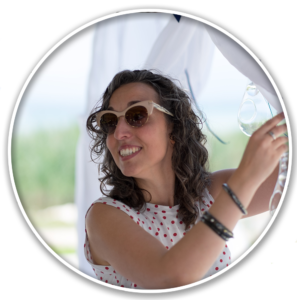 Nice to meet you, I’m Camilla and I’m a wedding planner based in Lake Garda (Italy) with many years of experience and continuously in search of new and authentic ideas. 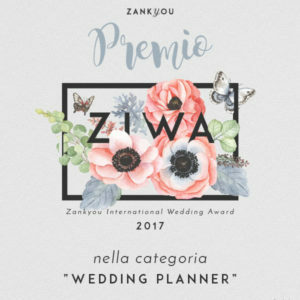 Whether you want an all-inclusive package with a personal wedding designer or just a consultant to help with a few essential tips we are the best choice you can take. Renowned for the charming attention to every detail, via fontana 30 is the ultimate wedding designer for your customized destination wedding in Italy. We select carefully wedding locations to give the best choice that bride and groom can get: from a classic Venetian Villa to a more characteristic and unusual venue. 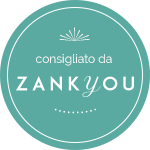 Italy is full of history, traditions, outstanding artistic patrimony: Lake Garda combines all this in its wonderful hamlets and we guarantee to our clients a 100% Italian Style Wedding, with no commonplaces and artifices. Just relax, we are beside you!